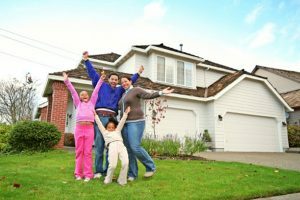 ArkansasHouseBuyer.com is compiled of a team of expert real estate investors that helps homeowners sell their property fast. 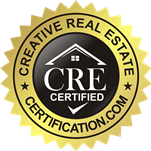 We are the #1 home buying business in the area, and for a good reason. We have a proven track record of success, and provide our clients with top-notch communication. We know how hard it can be to sell a home, and we don’t want you to go through it by yourself. Let us take on all of the challenges for you. All you have to do is submit a fast cash offer form, which you aren’t obligated to accept. You have nothing to lose! Should you accept the offer, we’ll get you fast cash right away. Contact us today at 479-308-8510 to get started, or fill out the fast cash offer form on our website.